NEVER USE A PRESSURE WASHER TO CLEAN YOUR ROOF IN FLORIDA! 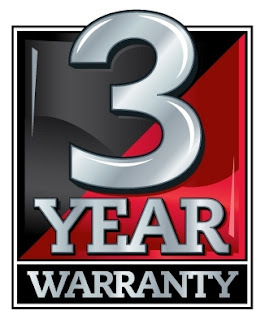 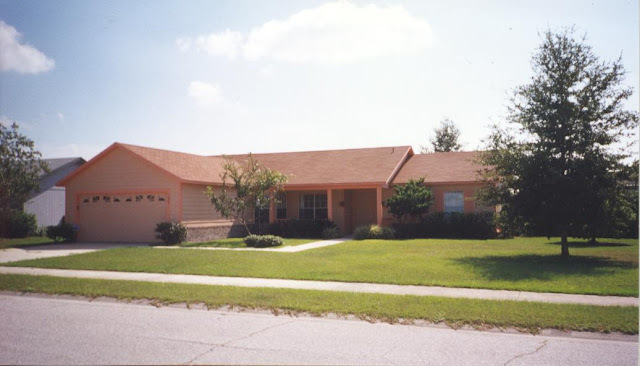 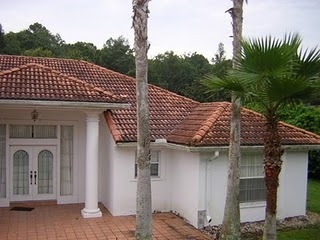 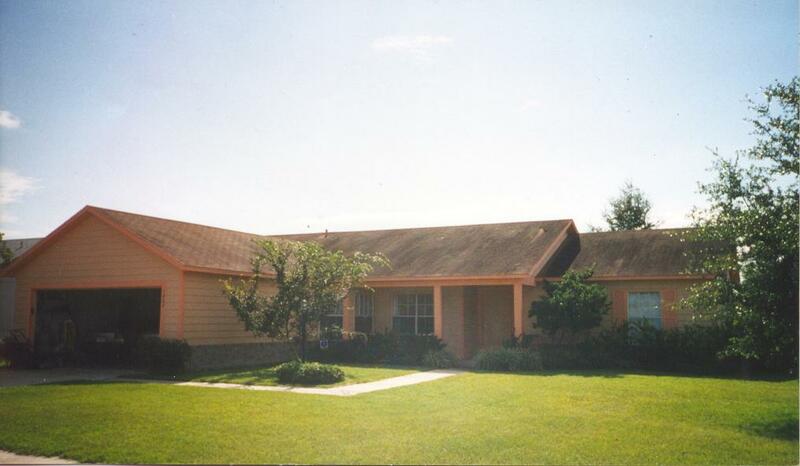 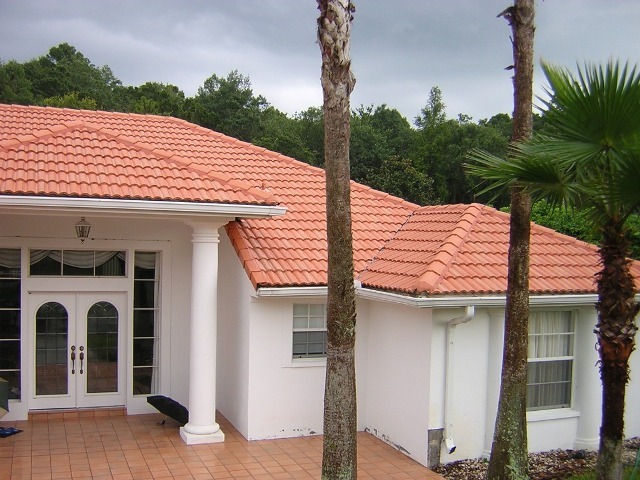 We only use manufaturer specifications for proper mold & algae removal from shingle, tile, and metal roofs in Florida. 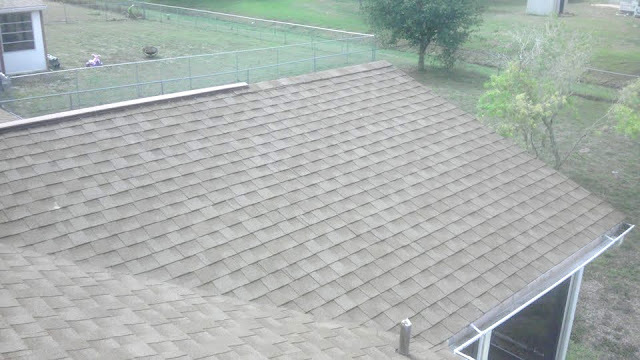 Don’t let some other company destroy your shingle, tile, or metal roof! Call A-1 Pressure Washing and schedule your FREE no obligation Spot Demonstration of our Safe No Pressure Roof Cleaning Services. 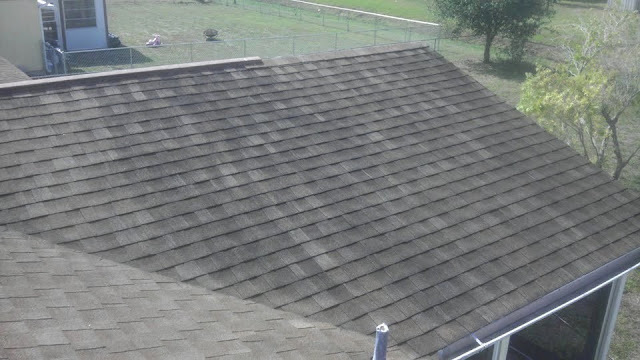 Watch the Mold SafelyWash Away!